Today was one of those days you feel inspired to keep moving on with whatever project you have embarked on. We decided to test the library kids with a Word Ladder, (if you never heard of them, check below for a sample). How many minutes did it take you to finish it? It’s for grade 1-2 level! At first, I was skeptical because I felt it would be too advanced for them judging by what we had noticed in the past weeks, but hey, they are all kids in grade 4-6, and I just thought that we needed to stop deciding for them as to what they can do or not do, besides the task was grade 1-2 level! 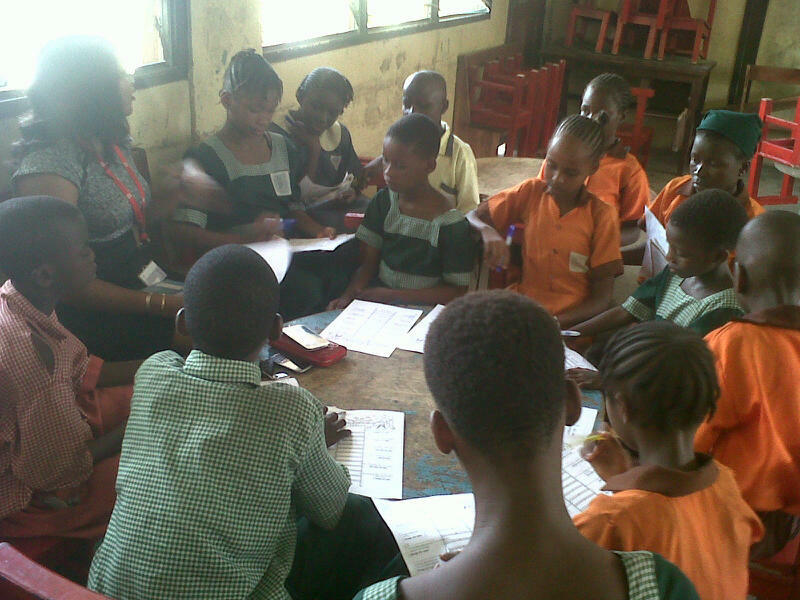 So with 6 volunteers and 74 kids, the ladders were shared and after a spelling bee, we started work. It was fun watching the volunteers try to demonstrate the clues attached to each rung of the ladder (we had to do this because the clues written had word the kids didn’t use regularly or hadn’t heard of). And it paid off, how? 1) We discovered new Pry 6 kids who couldn’t read or write letters or sounds. When asked about the vowels, she said a,e,i,o,u. Then she was told that the word “SPIN” had the only vowel in it removed and replaced by another vowel to form a word the means “THE DISTANCE BETWEEN THE SUPPORTS OF A BRIDGE”. Now, she didn’t know the name of that distance because she had never learnt it so she decided to start eliminating the vowel options -SPAN, SPEN, SPIN, SPON, SPUN. She removed the ones that didn’t sound right – spen,spon. She removed the question word – spin. that leaves span and spun, and I think she didnt think spun sound right so she said span. QUITE IMPRESSIVE! 4) Most important is that they made the effort to think!!!! (if you have interacted with the kids in these schools, you’d understand). The kids went home with prizes and milk drinks today. 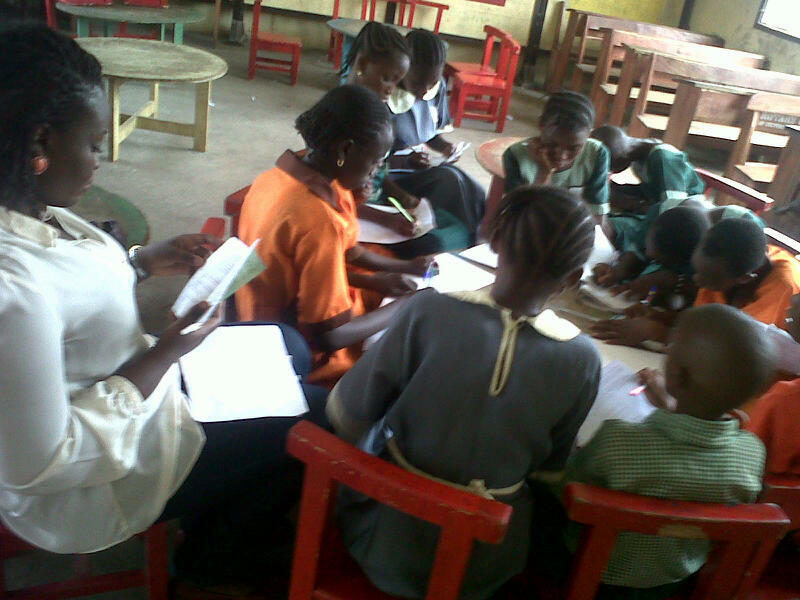 The prizes were for the kids who used the library and were able to distinguish themselves in certain criteria. Thanks to the people who donated the items. 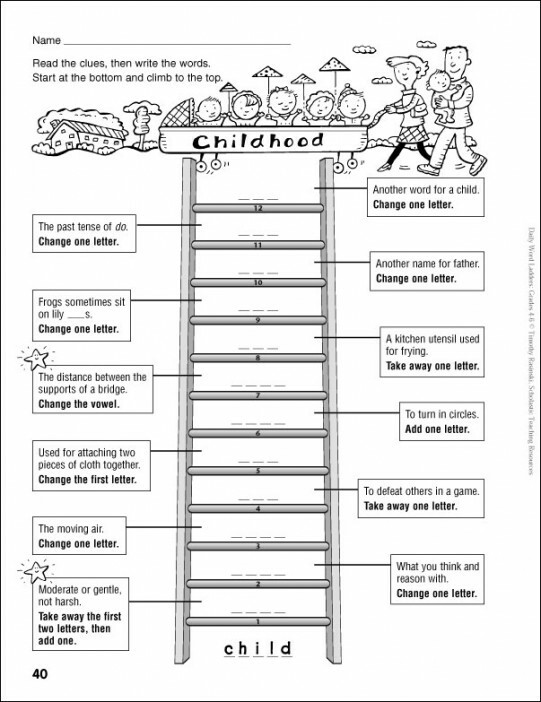 The word ladder books are from http://www.teacherexpress.scholastic.com, sales at $1 on selected ebooks are ongoing, deadline is 31st March.